“Glowing skin” is not just a want but a need and a craving indeed for almost most all women on earth. But are you actually aware of all the factors that make your skin flawless, glowing and radiant and what not!? 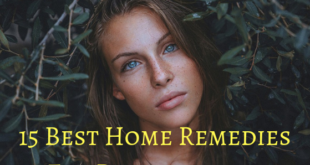 It’s not that none of you’ll be completely unaware of factors that contribute to a glowing skin rather you and I tend to take the simple yet significant factors for granted and end up losing our soft and supple skin. So here are some basic must-follow tips to for a glowing skin. 1. Let not your hair and nails come into contact with your facial skin. These words don’t belong to this writer rather it’s the first and foremost thing that your dermatologist tells you. These are words that must be taken seriously! Unseen dirt from your nails and hair does affect your skin causing marks that are so difficult to get rid of. 2. 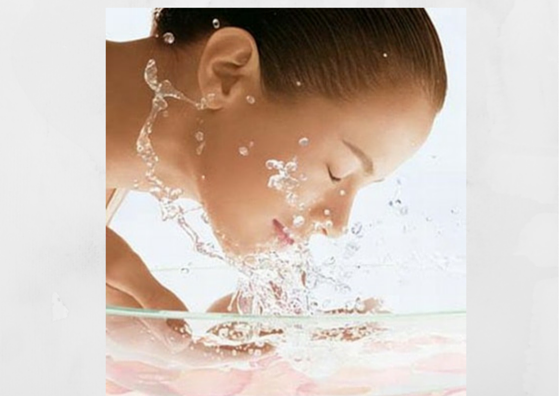 Wash your face at regular intervals. You might be working under a tight schedule but still try and spare two minutes for a quick face wash. You can also use wet wipes but to be on the safer side, don’t switch brands and flavours. Stick to one that suits your skin. 3. Don’t go by the words of your friends and well wishers when it comes to choosing your soaps and face washes, especially when you have prominent marks on your face. 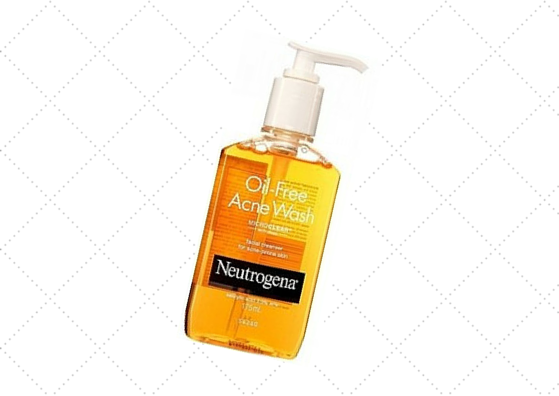 People with acne and pimple, always prefer Neutrogena products after consulting with your dermatologists. 4. Marks that don’t seem like acne and pimples but still doesn’t vanish? Then you definitely have to consult a dermatologist! 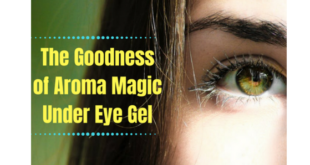 They will prescribe the right kind of soap and gel that you have to use. Certain marks will react only to medicated products and might not show any kind of reaction to homemade face packs and the similar. 5. Save your face from pollution and dirt. Always make it a point to cover your face and your hair with a dupatta. 6. Don’t use face packs and scrubs that you get in the market on the long run. They might be effective but at the end of the day, they are chemicals and will harm your skin. 7. It’s always safe to make your own homemade face packs and scrubs. You needn’t purchase anything rather pick few items from your kitchen. That will give great results. 8. Use skin friendly makeup products. And again stick to one particular brand. Don’t keep changing to anything and everything that comes in the market. 9. You will definitely be drained out of your life after a party night but make it a ritual that you clean your makeup before you go to bed. 10. If yours is an oily skin then choose skin care products accordingly. Even homemade face packs, go for ones that will control oil secretion and not ones that will add up to your oily skin. 11. People with oily skin, try and use scrubs once or twice a week to get rid of dead skin cells that reacts with sebum causing acne and pimples. Either choose one from the market or make your homemade scrubs. Homemade ones last long. 12. Smartphones are germ-infested, so says a new research. So use flip covers to avoid direct contact with your face. You can also use anti-bacterial wipes to clean your phones and stay away from spots and marks. 13. 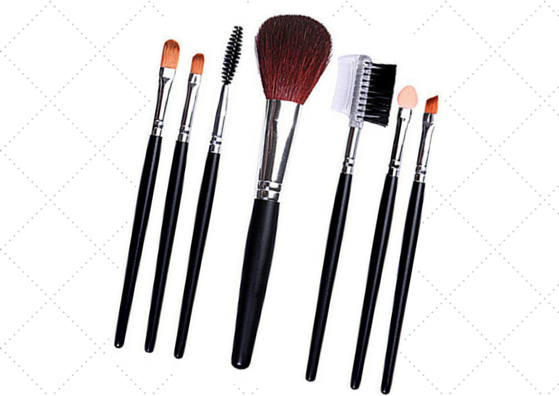 Clean you makeup brushes. They can seriously affect your skin. If you’re planning to buy a new set of brushes then this one should be a clever choice. 14. A good sleep is a must for an everlasting glow on your skin. When you don’t sleep enough the immediate results are dark circles, gloomy face, wrinkles, and puffy eyes. Do you want that? 15. Stay away from oily foods and those that are deep fried. The more fries you eat the more marks on your face. 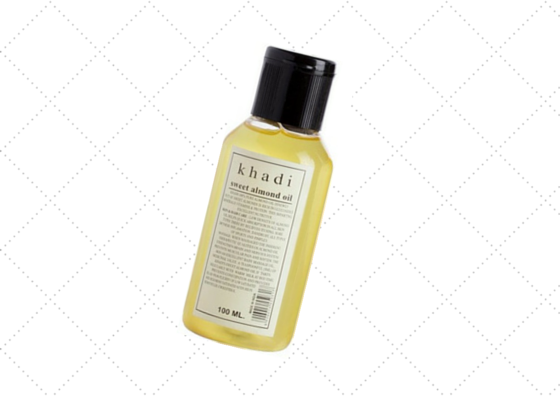 The excess oil comes out as acne and pimple, and other such serious skin problems. 16. Add lots of veggies and fruits as a part of your daily diet, especially ones that are rich in fiber. Green leafy veggies are a definite must. But if you are allergic to any particular fruit or vegetable, stay away from it. When you can’t get rid of allergies on your face, consult with your dermatologist about your diet and the fruits and veggies that you prefer the most. 17. If you can’t help your dislike for certain must-consume fruits, go for a fruit facial. For instance, if papaya isn’t your choice, apply papaya pulp on your face or make the pulp into ice cubes and then gently rub over your face. People with sinus problems the ice cube method is definitely not for you. You can follow suit for fruits that you don’t prefer eating. 18. Multani mitti is an amazing skin rejuvenating agent. It can cause no harm because it’s a natural clay. If you have had histories of allergies due to multani mitti, then it’s a no-no for you. People with oily skin, please do Multani mitti facial at least twice or thrice a week. 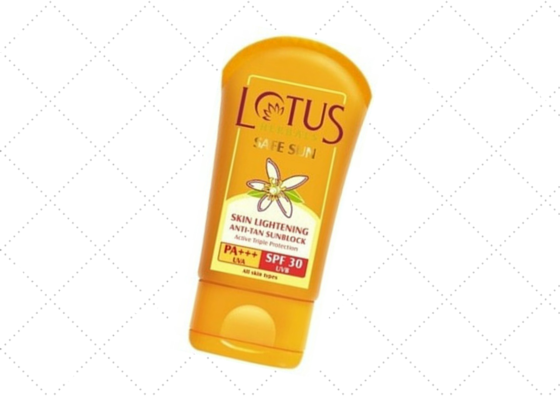 It makes your skin soft and supple and also removes dirt and excess oil completely. 19. A balanced diet is yet another amazing factor that makes your skin glowing and radiant. You will not suffer from indigestion when you eat a balanced meal. And keep in mind that indigestion problems will also lead to marks like acne and pimples on your face. Go fiber! 20. 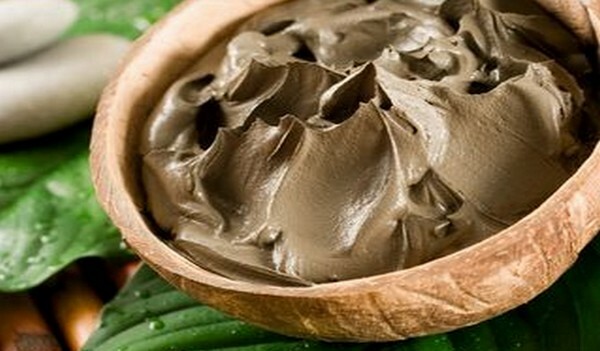 Sandalwood powder or paste or oil also makes your skin glowing and adds to the rich and healthy texture of your skin. You can also go for the little sandalwood cakes and make it into a paste using few drops of rose water and then apply on your face. 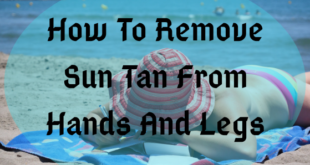 This is the best way to protect your skin during summer. 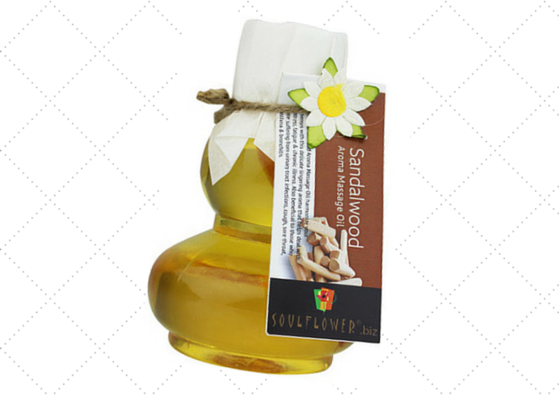 Soulflower is a well known reliable brand to buy essential oils. So just go for it! 21. Tomato does miracles on your skin. It’s better if you consume it as juice or in your salads if not apply the pulp on your face as a mask. Or make the pulp into ice cubes and rub over your face and neck. Works best during summer! But if you’re allergic to citric acid products then don’t risk. 22. 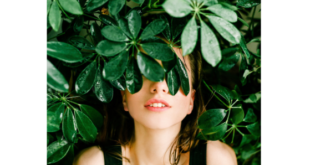 Almond oil or olive oil facial massage once or twice a week is sure to make your skin glow like a jewel. 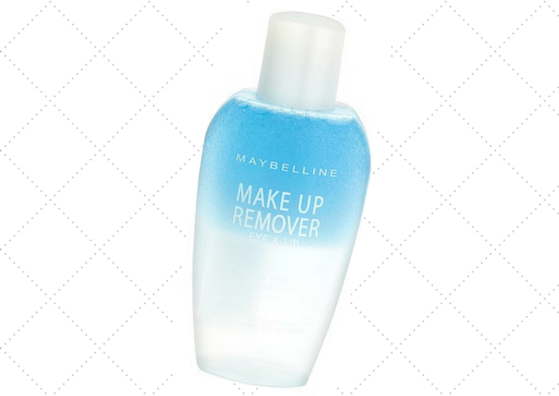 Yet another way to say good-bye to marks and spots on your skin. 23. Gram flour face pack or scrub is one of the well known effective ways to bring back the lost glow to your face. You can mix it along with curd or yogurt with few pinches of turmeric and apply on your face. Then gently massage in a circular motion and wash after 15 minutes. Suits all skin types. 23. Oats is yet another product that you can confidently apply on your face. Grind it into a coarse powder and then two spoons of honey will add to the magic. You can also add egg white which makes your skin kissable. Believe me, this one is really effective! 25. You can also apply few drops of lemon juice with a spoon or two of sugar and use a scrub on your face. Lemon is citric acid and so skin sensitive people, try in very little dosages and confirm whether this scrub suits your skin. 26. Heading for a party? Then before you start applying makeup gently rub your face with an ice cube. This greatly helps for a long lasting makeup. 27. Coconut oil works miracles your skin and helps remove tan and the texture of your skin changes from dry-lifeless-skin to glowing-healthy-spot-free skin. People with over oily skin don’t apply it on your face. General body massage with coconut oil will, in fact, improve your skin color. 28. Banana face pack with honey is a kind of pack that enriches your skin. You can experience the change in your skin since you’re applying it directly and all the vitamins and minerals get absorbed very soon. 29. Cucumber is not a remedy for dark circles but helps reduces the traces of dark circles. You can places slices on your skin for few minutes or mix the pulp with oats and then use it as a scrub or face pack. 30. Got blackheads and whiteheads? Then this is for you. Honey and sugar when mixed well act an effective facial exfoliator not only kicking out the blackheads but it also greatly helps remove the dead skin cells which are the major causal factor. 31. When you step out of your house better protect your face with a sunscreen with SPF not less than 30 or go by the ones that suit your skin type. And moisturizers are a must during winter. 32. 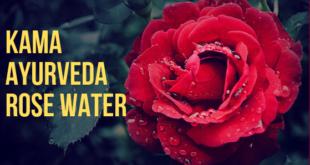 Rose water literally saves your skin during summer and you can use during other climates also but during winter don’t use it directly from the refrigerator. Dab cotton with few drop of rose water and gently apply on your face except your eyes. 33. Happiness and joy are such vital factor. When you’re happy go stand in front of the mirror and check how glowing your face can be. Keep yourself happy and spread the same to people around you. 34. Grind dry grapes with milk (not the boiled one). Then add few drops of lemon juice, rose water and honey to the paste. Also add a spoon of wheat flour to the mixture and then apply on your face and please don’t neglect your neck. Wash after 15-20 minutes. 35. 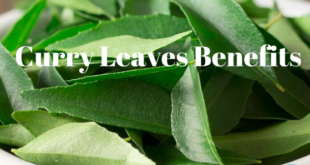 Tulsi leaves are a must for your face to achieve radiance and glow. Make it into paste and mix with two spoons of curd or yogurt and then apply the mixture on your face. Also massage your face while applying the mixture. 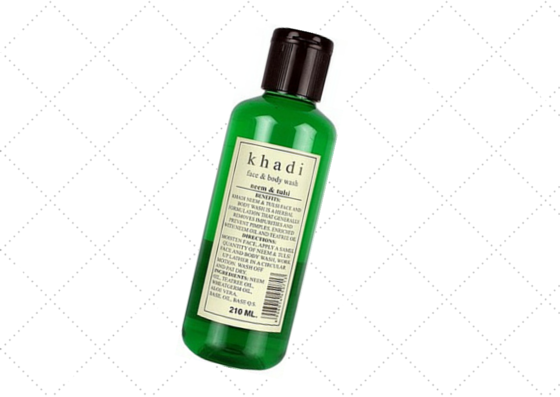 Try this tulsi and neem face wash and experience the miracle. 36. Did you know that your fave coffee and tea can spoil your skin when you take it on the long run? 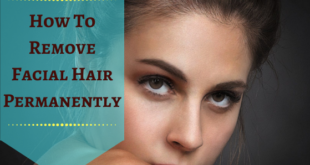 They very much affect your skin and you also end up losing your lustrous hair. So switch to green tea and that’s the best ways to look good and feel young. You can prefer coffee and tea once in a while. 37. For those who still can’t digest the taste of green tea but still crave for a glowing face, then go for a green tea facial. Dip a bag of green tea in water and then either mix it with oats or honey and then apply on your face. Simply dip cotton with green tea water and gently pat your face. 38. Beer is rich in vitamin B that helps clear your complexion and adds to the smooth texture of your skin. Studies say that the astringent component cleans the clogged pores thus preventing the main cause of acne and pimples. Ones the pores are cleaned then the reaction of the dead skin cells and sebum is stopped thereby preventing tons of skin problems. One of the best exfoliators! 39. Regularly change your pillow covers. 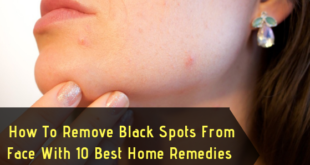 When you fail to change them, they cause acne and pimples. Always prefer cotton ones. 40. Regular exercise stimulates blood flow thus making your skin glow. When you work out in the morning sun your skin gets vitamin D from the sun which is yet another health factor that adds on to your glowing skin. 41. 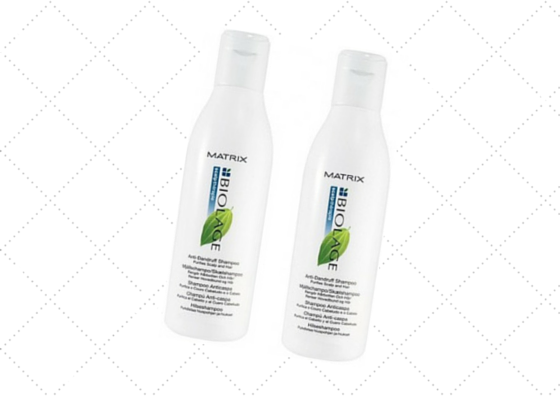 When you want a perfect soft, smooth and glowing skin then you ought to take proper care of your hair. When you have scalp infections, dandruff and the like, the result is exposed on your face. You are sure to get spots, marks, and pimples. So make sure you wash your wash your hair regularly and scalp infections and dandruff must be treated immediately. 42. Have you used walnut powder on your face? If not hurry up and buy one from the departmental stores. Now take 2 spoons of walnut powder along with honey and lemon juice. This works as a great scrub redeeming your face of dead skin cells thereby cleansing your pores. 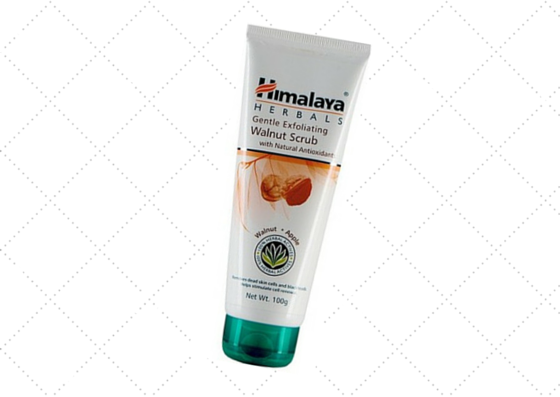 If you can’t find walnut powder, then go for a walnut face scrub. 43. Milk moisturizes and softens your skin and makes it like that of baby’s skin. But milk is kind of difficult to apply on your face since it is too watery. So milk powder is the best alternative. Take a spoon or two of milk powder and add few drops of lemon juice to it. Also add egg white to the mixture and make it into a not-so-watery-thick paste and apply on your face and neck. Gently massage. This really helps your muscles relax and also helps blood circulation. Wash after 10 minutes in cold water. 44. Go for a pumpkin face mask. 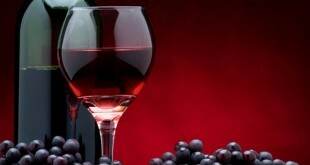 The vitamins and the antioxidants in it help fight wrinkles and spots on your face. It also acts as an exfoliator thus making your face glow like a jewel. Add one whole egg to the pumpkin purée. Heights of nourishment for your face! You can also add honey which gives grip to the face mask. 45. You get tons of benefits when you opt for a fruit facial or a fruit facial mask. Banana facial is one such that adds to the healthy texture of your skin. When your skin is healthy then it automatically starts glowing. Take a banana and few spoons of milk and grind in the mixer grinder. Apply the paste using your hands but if you are not comfortable then choose to apply the paste using a facial brush. It makes your work easier and helps you to apply equally even on the hard-to-reach areas. 46. When you use a facial brush to apply face packs make sure you clean it properly. Don’t take it easy because when these brushes are not cleaned well they cause all sorts of spots and marks on your face. So even after you wash it, leave it to rest in the water for some time so that sticky particles don’t reside in it for ages to come. 47. Diary food is yet another natural way to get a glowing skin. Curd, butter, cheese, and paneer are highly rich are vitamins, minerals, and proteins. So try and include at least one as a part your daily diet. Fat foods like butter and cheese can be taken once in a while, but it’s up to you to add dairy stuff cleverly in your diet. For instance, buttermilk and milk are not fat products. So you can go for them. 48. 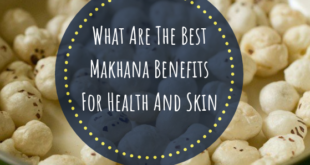 Gooseberries or amla is very rich in vitamin C that’s required for a healthy skin. A gooseberry a day will keep the spots away! 49. Moisturize your skin. Make it a habit to apply moisturizer on the daily basis. 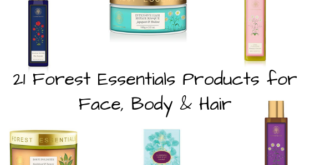 You get skin friendly body and face moisturizers in the market. Choose one that suit your skin and not what suited your friend’s skin and start right from tomorrow. Nivea and Vaseline, both are skin friendly moisturizers. 50. Cinnamon has high antiseptic and antibacterial properties. Did you know that it helps fighting acne? Yes, it does. 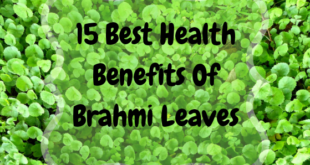 Besides that it also helps reduce wrinkles and kills bacteria that cause all kinds of skin rashes and allergies. But cinnamon is kind of strong and might turn harsh on your skin. So consult your dermatologist before using it. Most of the above-mentioned tips might be well-known ones, but you must have taken them for granted for sure. Practically speaking you can’t make your skin glow in just a day’s time. But if you follow them on a regular basis, you will gradually experience the difference. And please share your tips as well in the comments below.